Have you ever heard of a Pizza Trophy? In this episode you will heard everything you never wanted to know about pizza trophies, fanny packs, and so much more. This episode is dedicated to the beloved Carrie Fisher. 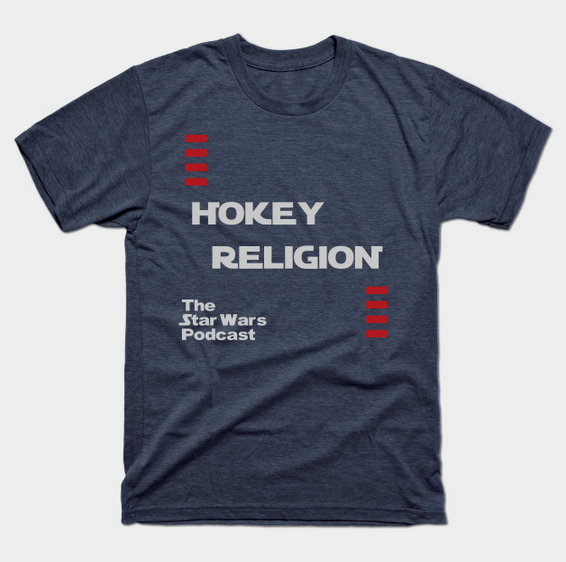 This episode of Hokey Religion accidentally turned into another entirely Rogue One episode. Join the boys as they have had time to let Rogue One settle and give some more in depth thoughts.